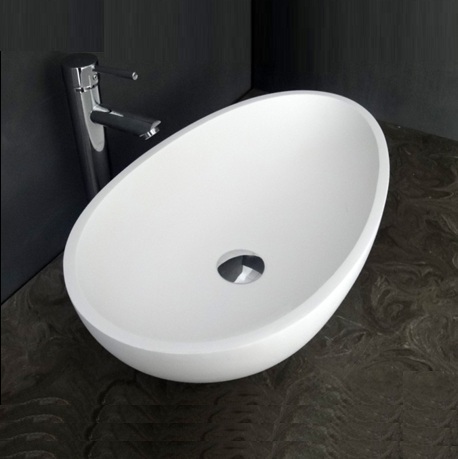 An elegant bathroom stone sink can transform your bathroom into a chamber of pure opulence. 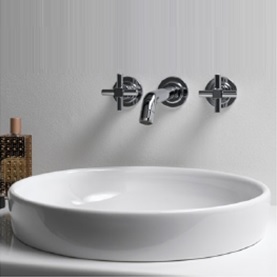 Our collection here at ACS Designer Bathrooms offers plenty of options so you can get the perfect stone basin to suit your particular design and style. Choose from under-mount, bench-mount or wall-mount bathroom stone basins to find the one that fits best with the setup of your bathroom. 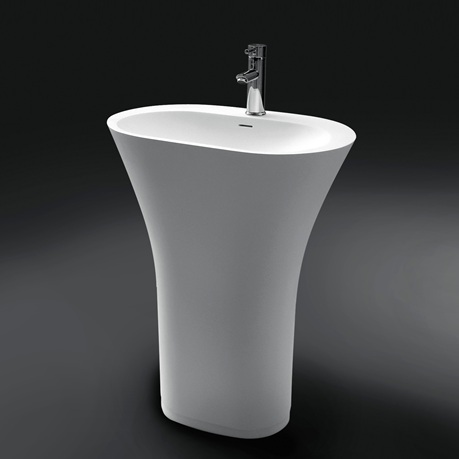 This category also includes freestanding stone basins for a unique look that exudes style and elegance. 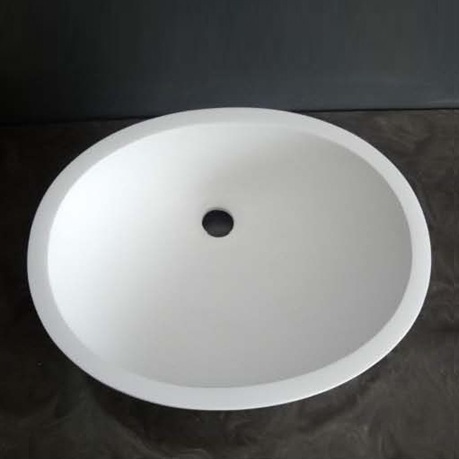 Our bathroom stone basins are designed with visual appeal in mind, so we carry a variety of sinks with innovative shapes and stylish flair. 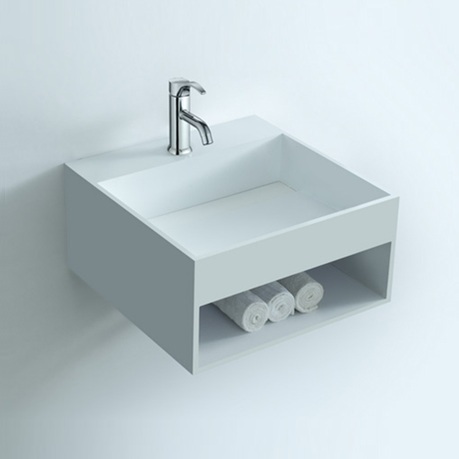 Get in touch with us today to learn more about our sinks, browse our range, and choose the right one for you.